These damages are resulted from revealing and withstanding at the tortures of religious despots and from the inattention of international communities, responsible characters and some of news agencies! Ayatollah Boroujerdi has been threatened to amputation of his hands if he says anything about the tortures! I have called to inform you that I have come out of solitary confinement right now. I was in the special ward of Information. They said: “you made rebellion and incited prisoners”. And finally they told me: “don’t say anything, if you say a word, we will amputate your hands”. If I was officially recognized as an independent religious leader by the United Nations, they couldn’t torture me this much. If God pleases, these difficulties will finish and the condition will become better. curse on this cruel regime. why is international community silent? why has this liberal man baan imprisoned for more than 4 years? 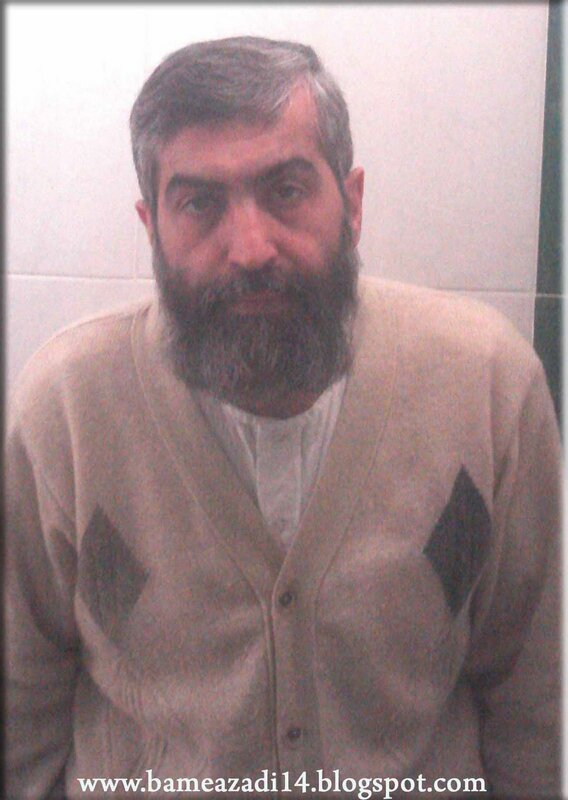 who is responsible for Ayatollah Boroujerdi's days which spent in prison?